Keeping skin clean is the starting point for healthy skin. You remove dirt, pollution and bacteria that can aggravate sensitive skin or clog pores, so important with irritation and acne being two top skin issues during pregnancy. Suits combo-normal to oily skin types. Unscented, only 11 ingredients.Sensitive-friendly. Good fit for dry skin.Moisture-rich balm melts off makeup and sunscreen, rinses easily. Favorite 1st step for double cleanse lovers. 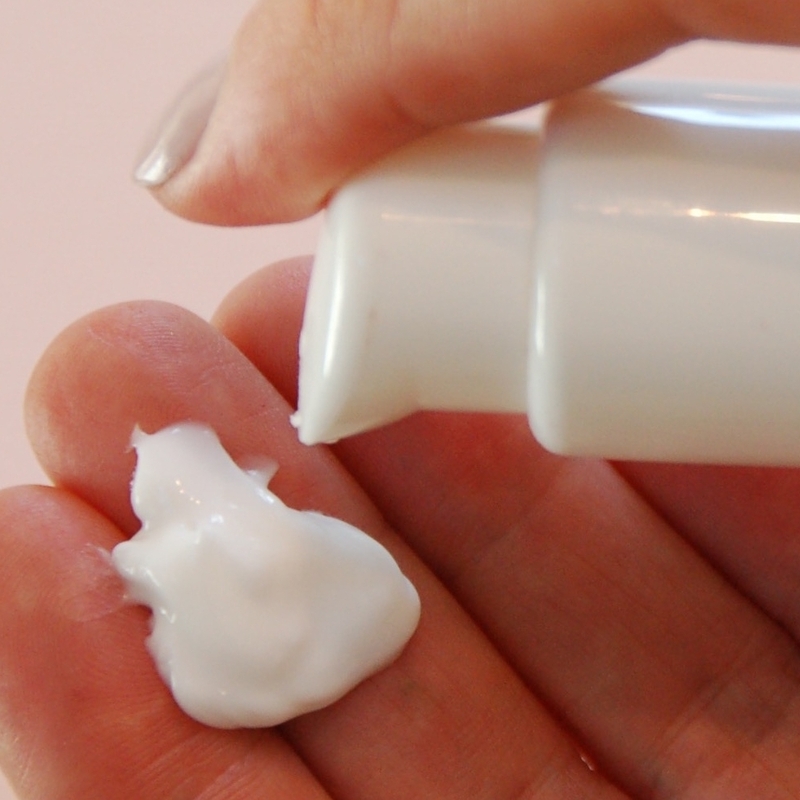 Moisturizer is a key step for skin – even if it doesn't feel dry – because your moisturizer can deliver valuable skin nutrients and be a great protective layer between you from the outside world. For dry skin, look for moisturizers using plant oils high in linoleic acid (such as sunflower, safflower) which boosts skins own natural moisture-making machine. 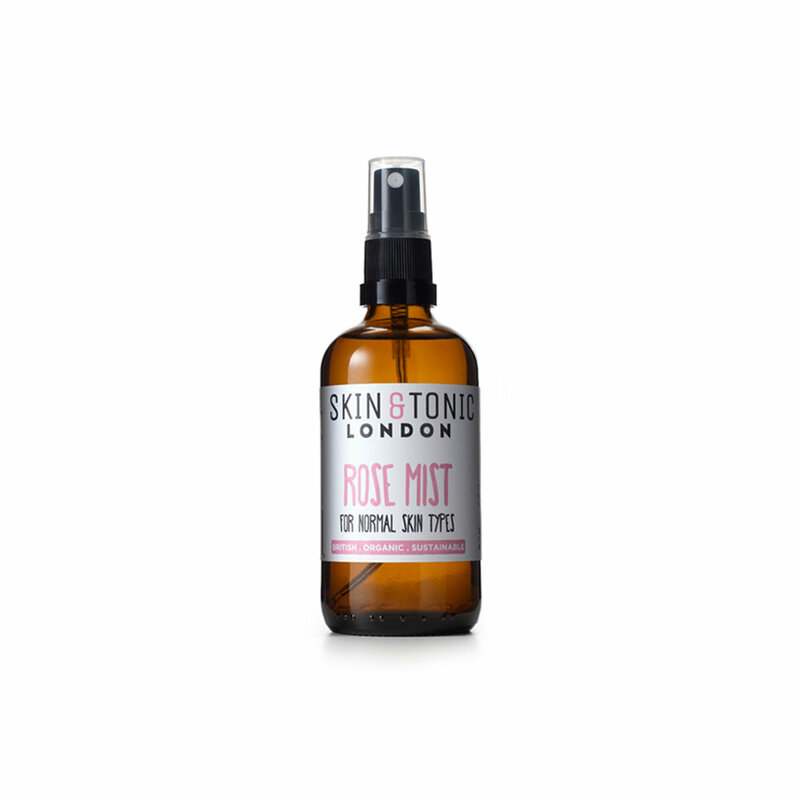 For oily and combo skin, linoleic acid is also a winner, helping reduce breakouts. Oily and combo, avoid pore-clogging culprits like cocoa butter and coconut oil (look for shea butter instead as a non-clogging way to add a protective layer). For either dry or oily, go light on the plant oils highest in oleic acid (avocado, olive, almond). These may disrupt the protective barrier layer, triggering sensitivity. Great choice for combo or oily skin. Hydrating and nourishing. Absorbs easily, not at all sticky. Best for dry, inflamed skin. Essential oil free, fragrance free. Works well for dry or combo skin. Potent moisturizer, wears well under makeup. Night cream version also. Every. Single. Morning. Choose the zinc oxide. Zinc oxide sunscreens give the best protection, and are less likely to irritate than chemical sunscreens. Endocrine-disrupting chemical sunscreens come with health concerns attached, and are best avoided, especially during pregnancy. Melasma is a condition that can crop up with pregnancy, and sun can worsen matters, so now is a good time to make daily sunscreen use automatic. Breakouts, sensitivity and dryness are issues you may be dealing with. 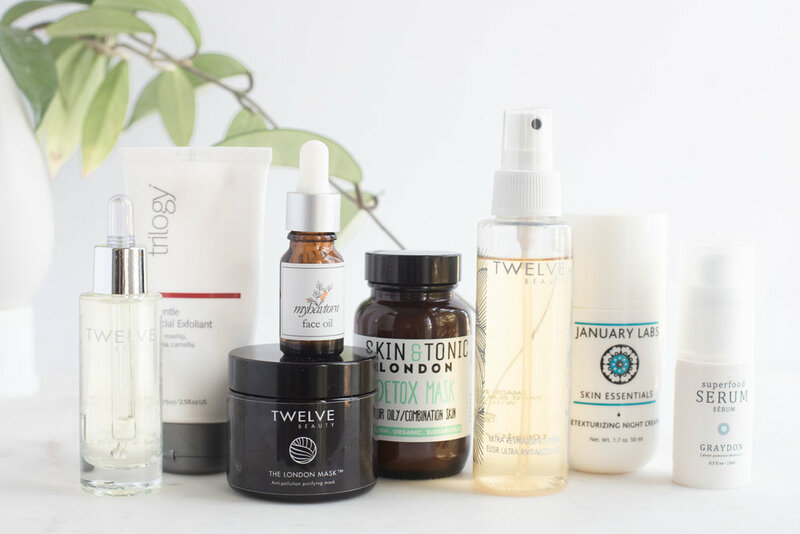 Clay, linoleic acid and gentle, physical exfoliation are worry-free ways to treat acne and blackheads, unlike some other common remedies that are unsafe or questionable during pregnancy (including retinol, salicylic acid, tea tree oil). Soothing clay mask, deep cleans and calms. Luxe choice for skin with mix of issues including breakouts, redness, or dry areas. Oat, chamomile, comfrey – and the actives derived from them – beta-glucan, bisabolol, and allantoin are a few of the better known anti-inflammatories and work to bring down irritation and redness. Soothing mask with B5 calms, clears and moisturizes. Luxe choice for skin with irritation, dryness and/or breakouts. Hyaluronic acid and glycerin are great extra layers that boost hydration. If your usual lotion isn't quite enough any more, try pairing it with a face oil, or swapping it for heavier-weight moisturizer. Refreshing rose mist with glycerin hydrates and boosts mood. What your skin needs now is exfoliation, hydration and all the collagen it can get. Jojoba beads are a great, gentle, chemical-free way to take away dead skin cell buildup that can lead to dry patches or clogged pores and breakouts. This is what we recommend given that the safety of acid exfoliants, especially BHA/salicylic acid, is more questionable. Jojoba wax spheres take away surface buildup, and leave skin softer and smoother. Hyaluronic acid and glycerin are great layering liquids to boost hydration. If your usual moisturizer isn't quiet enough any more, try pairing it with a face oil, or swapping it for heavier-weight lotion. 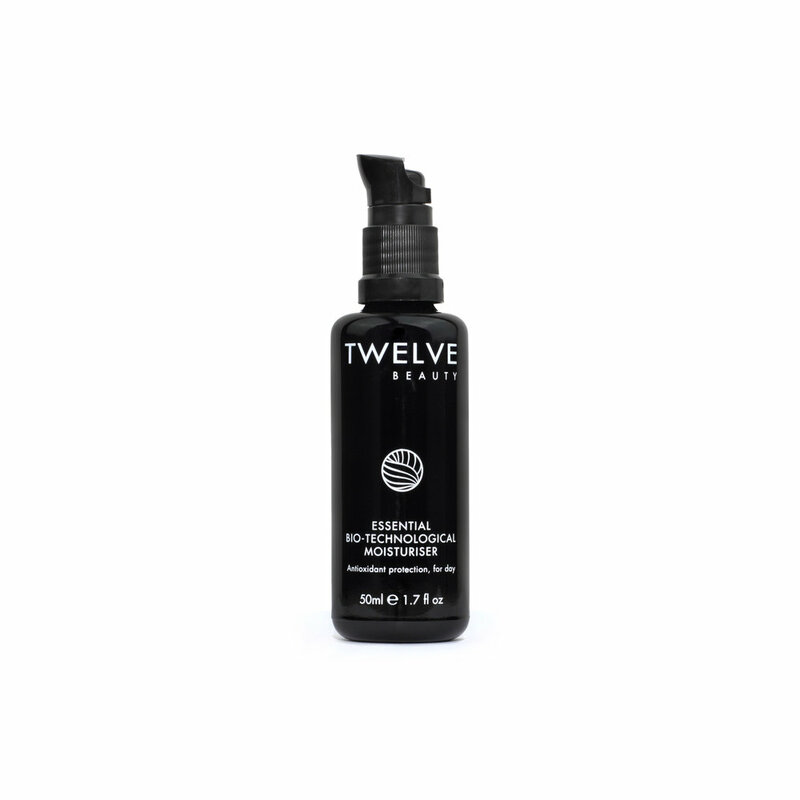 Potent moisturizer that wears well under makeup. Night cream version also. Along with sunscreen, we recommend antioxidants during pregnancy to help protect skin – and your finite supply of collagen – from damaging UV light and pollution. As our top priority, we keep potentially unhealthy chemicals out of our entire store: problem preservatives (parabens, formaldehyde-releasers), synthetic fragrance and ptahalates, chemical sunscreens, and more (full details @ why nontoxic). On top of that, for our pregnancy collection, we exclude some ingredients we like and consider safe for use at other times, but that should be avoided during pregnancy (retinols, salicyclic acid), and some ingredients not widely viewed as harmful but that haven't been well enough studied during pregnancy for us personally to feel comfortable recommending them (lactic acid, glycolic acid, green tea). The pregnancy collection has low levels of essential oils – or none at all, and specifically excludes lavender oil and tea tree oil (read more @Baby-Proof Your Skincare Routine). It is also propylene glycol-free and phenoxyethanol-free. We offer fragrance-free and preservative-free options. And we always make the full ingredient lists easy to find so you'll have complete transparency about the products you are considering. Questions? Get a Free Consult. Friendly skin care junkies are waiting to answer your questions. We are dying to hear from you – its just boring and lonely without you.